Turn off the oven! 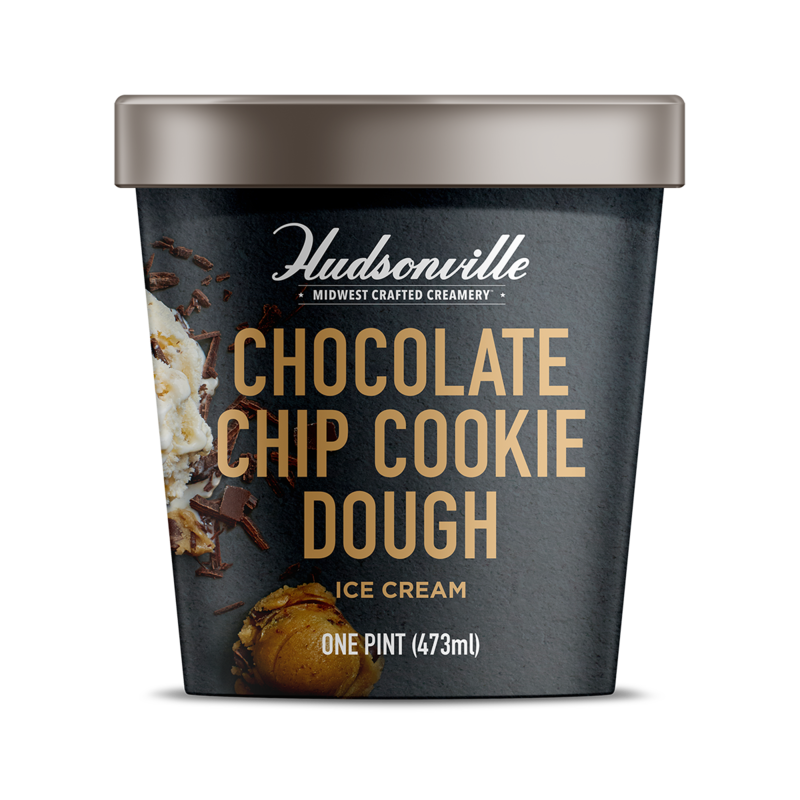 Our rich, creamy vanilla ice cream and nuggets of ooey, gooey chocolate chip cookie dough make this a chunky, chocolatey favorite. 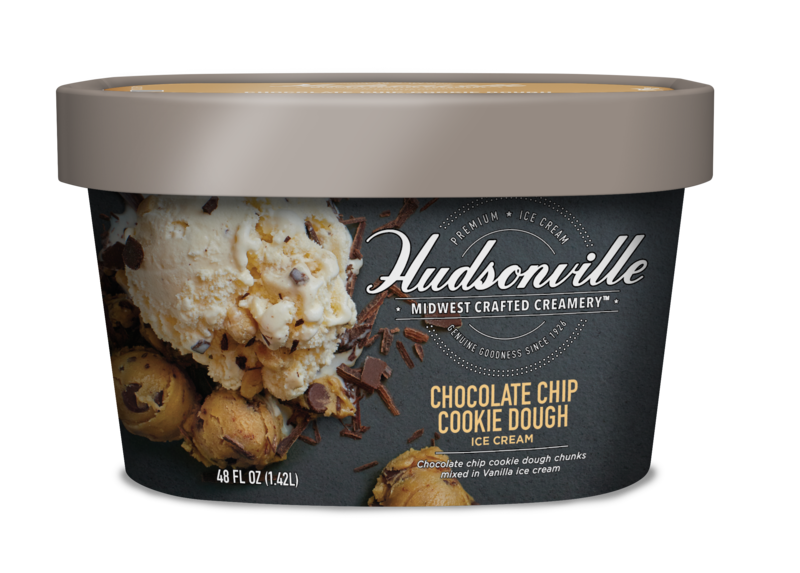 And, everyone gets to lick the spoon! Milk, cream, sugar, corn syrup, wheat flour, skim milk, whey, brown sugar, palm oil, water, coconut oil, alkalized cocoa, soybean oil, mono and diglycerides, cellulose gum, butter oil, chocolate liquor, salt, cocoa butter, soy lecithin, natural flavors, guar gum, baking soda, annatto (color), corn starch, vanilla. Milk, cream, sugar, corn syrup, wheat flour, skim milk, whey, butter, water, soybean oil, molasses, cocoa mass, white rice flour, mono and diglycerides, salt, cellulose gum, natural flavors, cocoa butter, sunflower lecithin, milkfat, baking soda, guar gum, annatto (color).